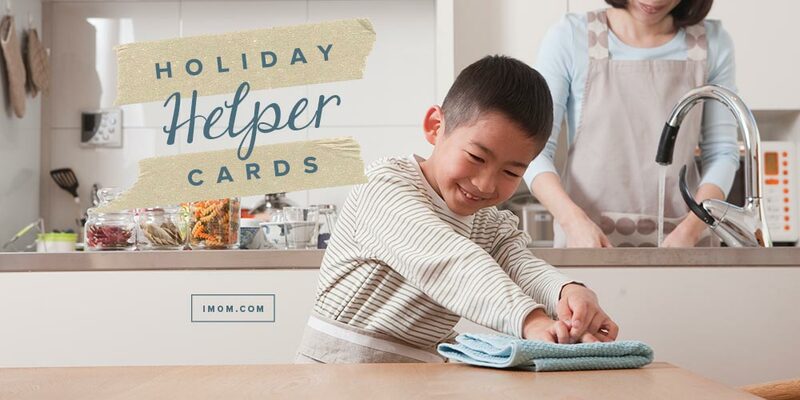 Our holiday planner can make your life a whole lot easier during the holidays. 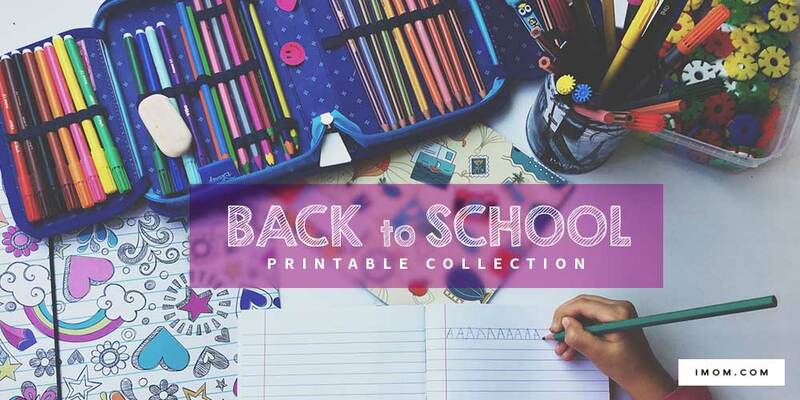 It can also help you get organized and avoid the perils I’ve experienced because I didn’t use a holiday planner: an undercooked Thanksgiving turkey; last-minute gifts purchased at full price; and mommy meltdowns during special family holiday moments. Fall is something you can feel in the air. It’s also something you can spy with your eye. 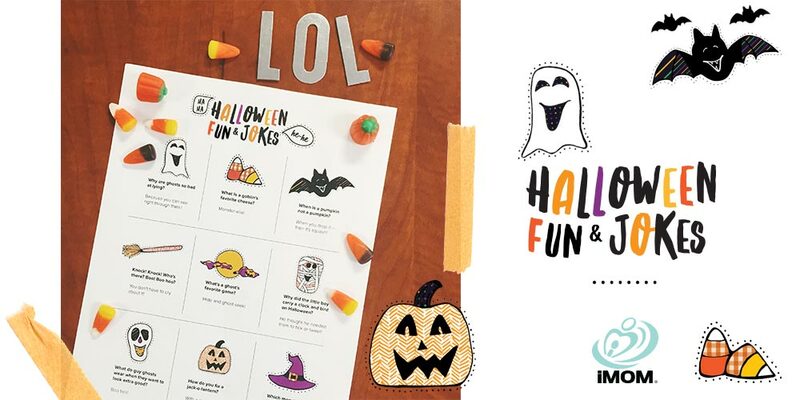 With this fun, seasonal twist on iSpy games, print out our iSpy Printable for Fall and send your kids on a visual treasure hunt! 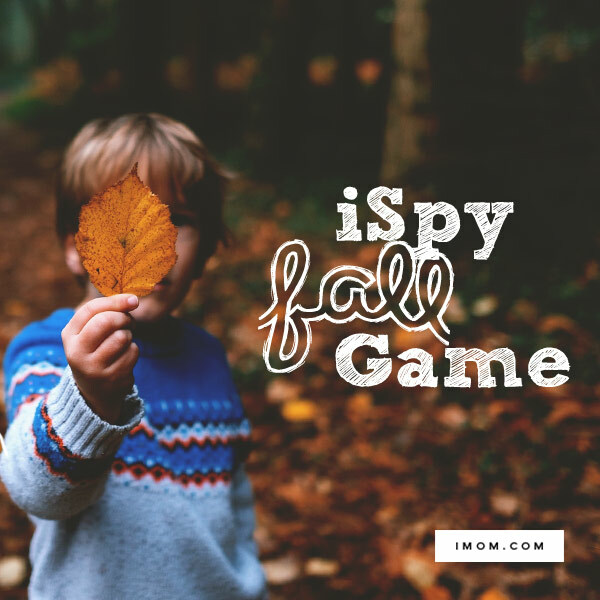 Take it on walks, car rides, or when you’re running errands, and let your children check off each autumn item on the list. The autumn world is full of color and texture and great beauty. 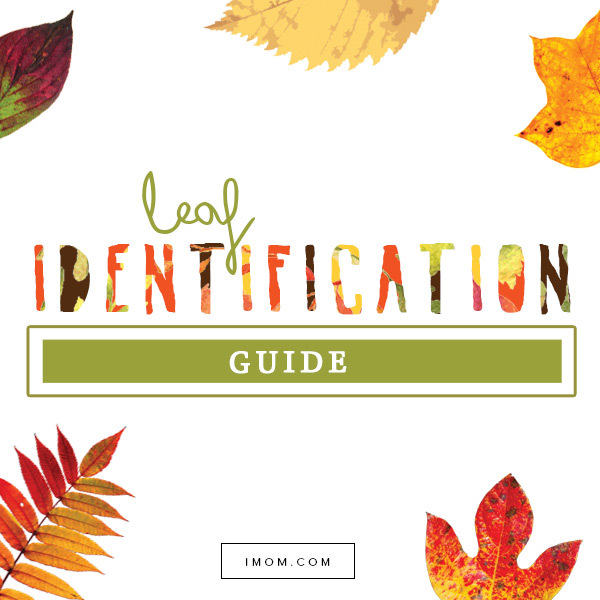 Use this Leaf Identification Game to draw your children into the world of fall by seeing how many leaves your children can find. It’s halftime of the game and time to stretch your legs. But not everyone wants to go outside and toss the football around. So what do you do? 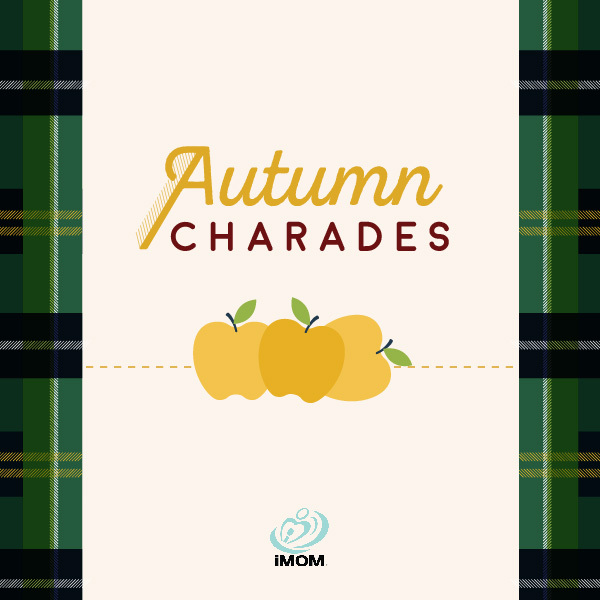 Play a game of autumn charades! Regardless of age or athletic ability, your family and friends alike can join in on the fun. Add to the fun with some jokes, too. It’s that time of year again. The weather is changing and the leaves are falling. Make a chore a fun memory. 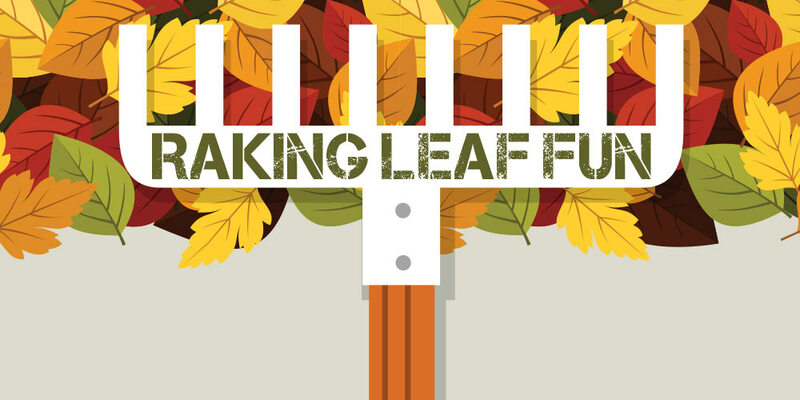 Hit the yard and bond with your family doing these 5 leaf raking activities. We love Thanksgiving! Not just for the turkey, and the stuffing, and pies (though that’s a pretty good start! 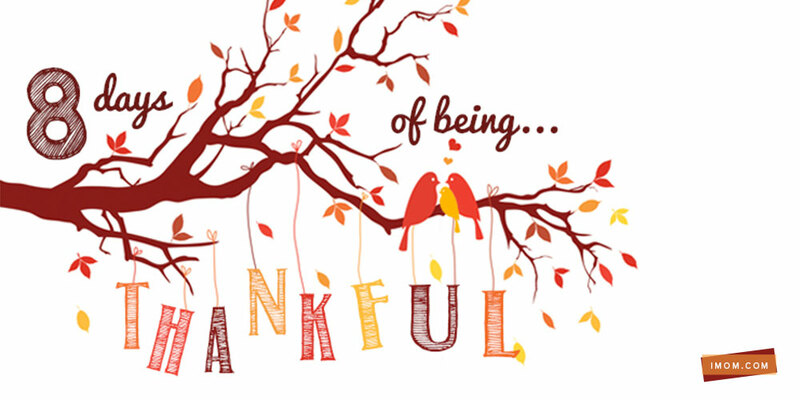 ), but for the opportunity it gives us to teach our children a little more about being thankful. 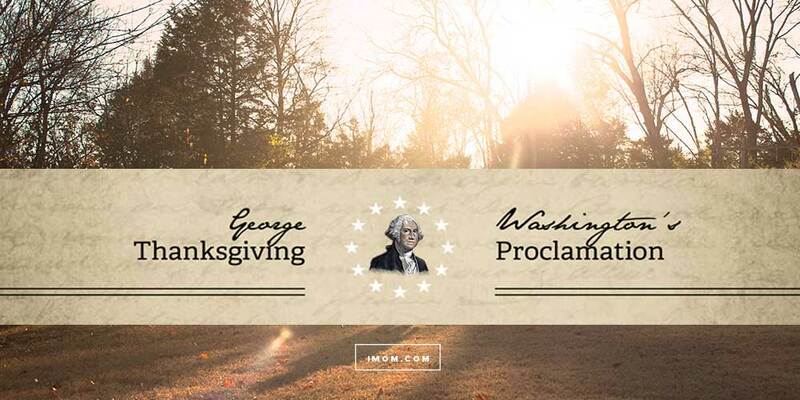 That’s why we are so excited to show you our Thanksgiving, 8 Days of Being Thankful Printable. Once you print it, you can use it as a Thanksgiving tree, a Thanksgiving garland, or as Thanksgiving ornaments you can hang just about anywhere! 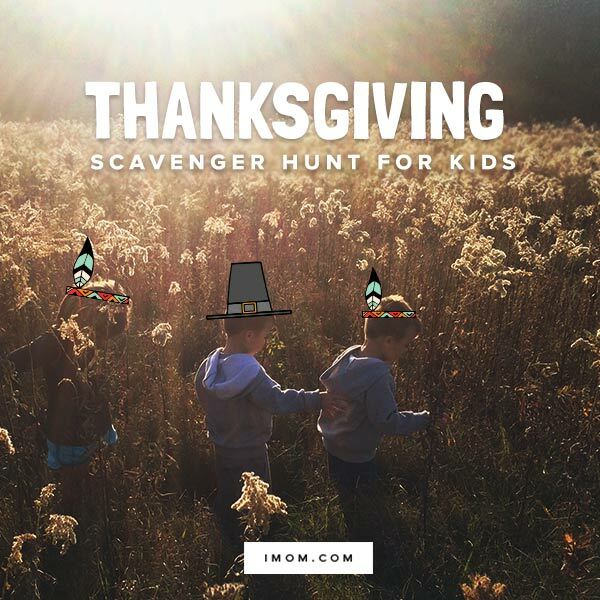 So, as we count down to Thanksgiving, use our printable that gives your children something to be thankful for every day. 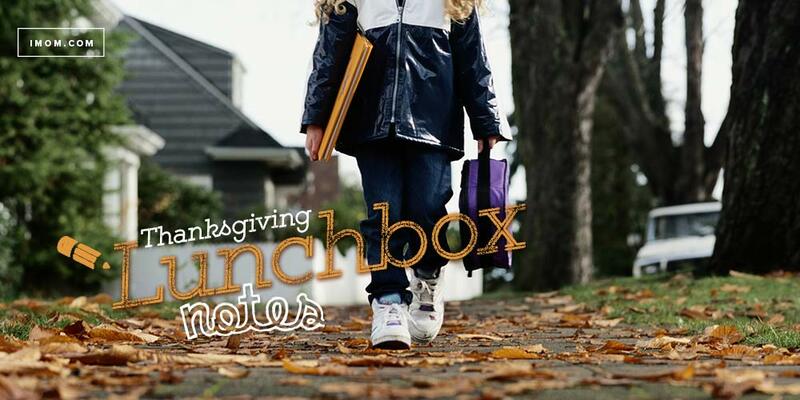 It also has 8 Thankful Quotes for Family to make that thankfulness even more real. By the way, we are thankful for you!